For this elegant and timeless collection we ventured to the medieval town Soave in the rolling hills near Verona. The rich Italian heritage of this stunning region is literally dripping gold from its smooth gold Italian wine to its craftsmanship of transformative gold jewelry. The 14K Gold Cerchio Bizantina Collection is created by the Italian artisans of this region untouched by time, where the trade of handcrafting gold is a centuries old tradition. This second generation family-owned company has been creating enduring Italian designs for over 60 years. 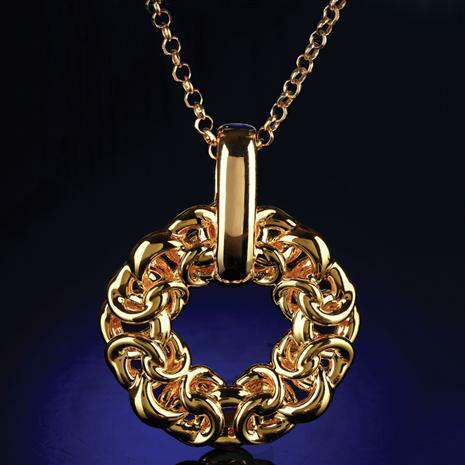 Masters at combining tradition with progressive jewelry techniques, they have created an amazing Italian gold design that is as affordable as it is beautiful. Here, 14K Italian gold is reinforced with a memory core center, resulting in superior wearability and durability. 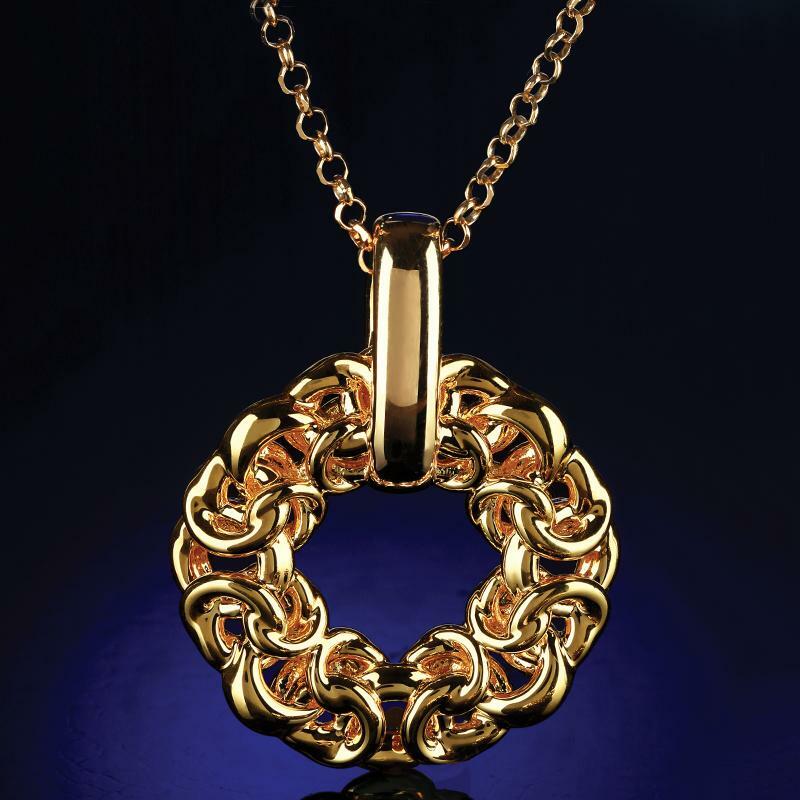 Rediscover the beauty of Byzantine jewelry artistry in a collection that maximizes the brilliance of pure 14K Italian gold while minimizing the price.